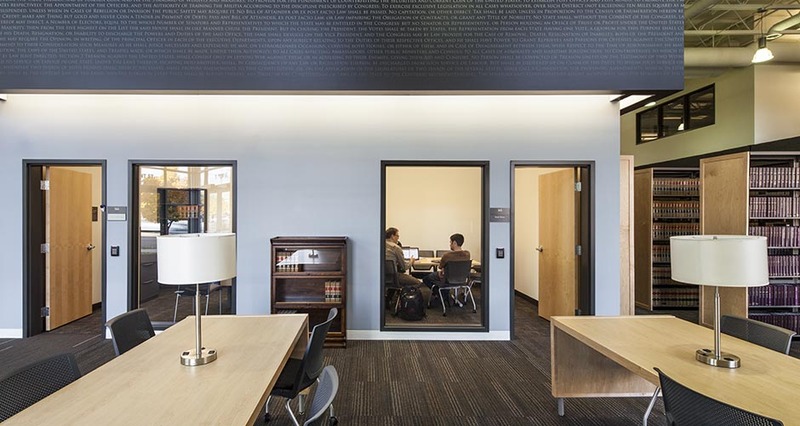 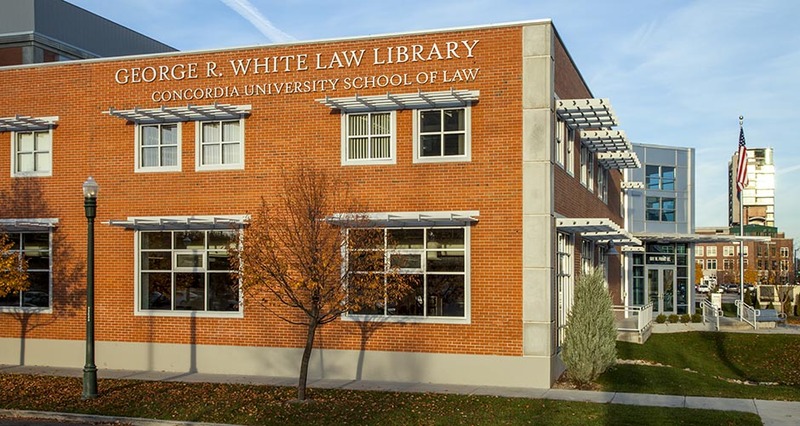 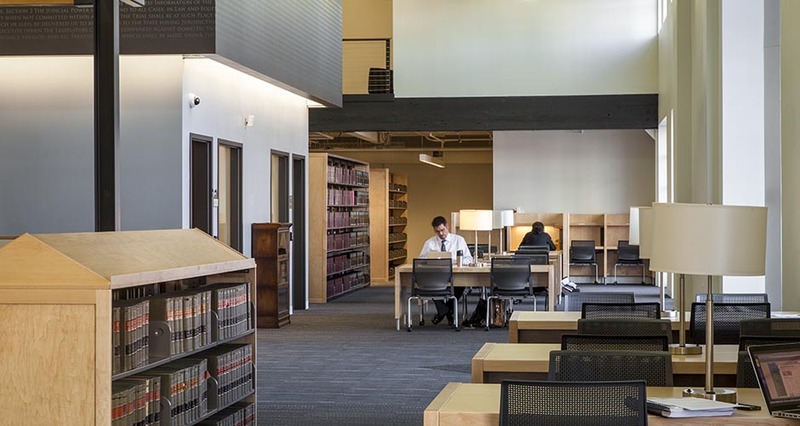 Mackenzie was hired, as part of the firm’s continued relationship with Concordia University, to develop a project program, assist with evaluation of suitable existing buildings, and aid in site selection for new construction or renovation for a new law school and law library in Boise, Idaho. 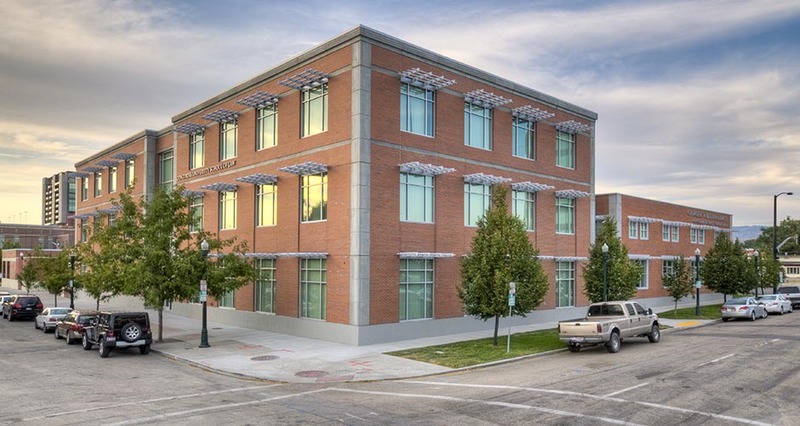 Upon completion of the program and selection of the site, work progressed into development of construction documents and construction of the three-story facility. 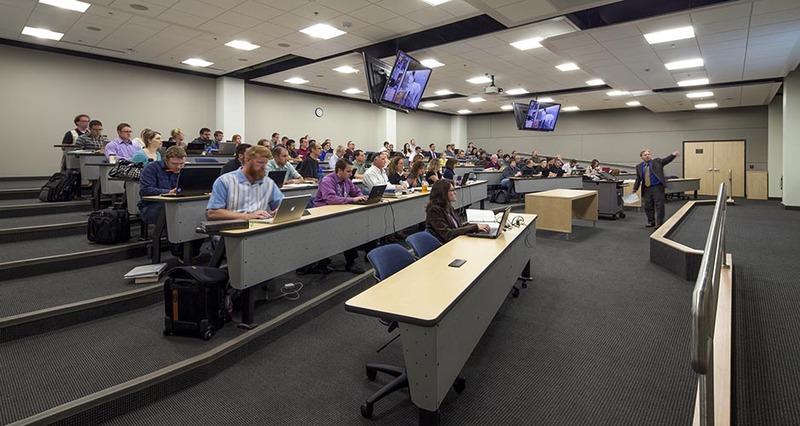 The program includes lecture halls for 30-, 60-, and 100-person capacities. 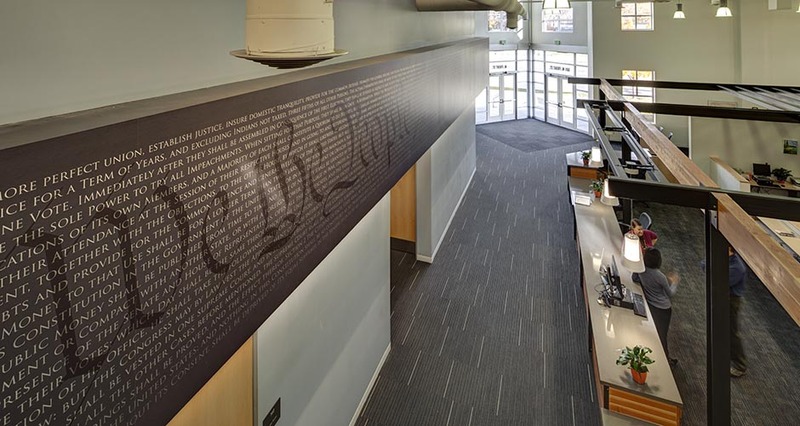 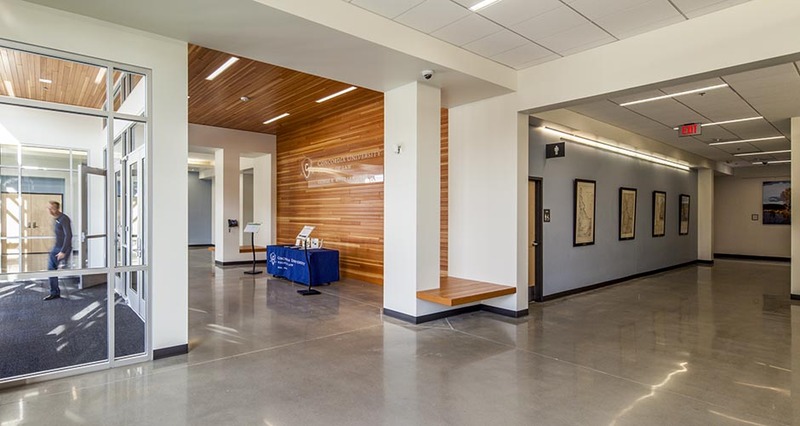 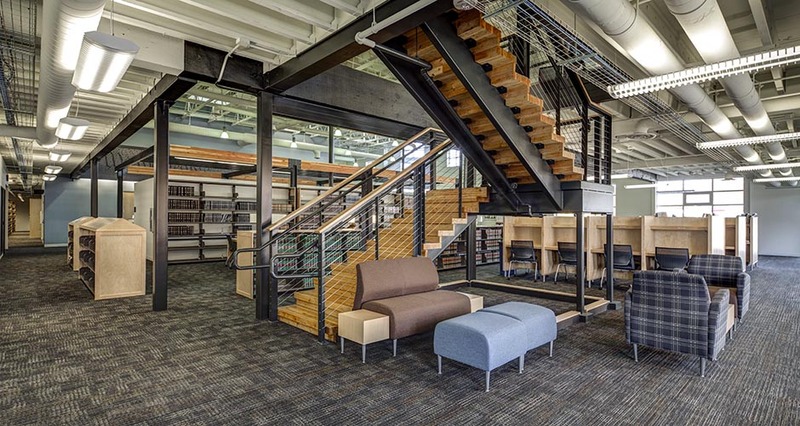 The scope of services included structural upgrades and tenant improvement of an existing 16,000 SF building and the addition of a 39,000 SF building tied to the existing structure so that the two appear seamless and are integral with one another. 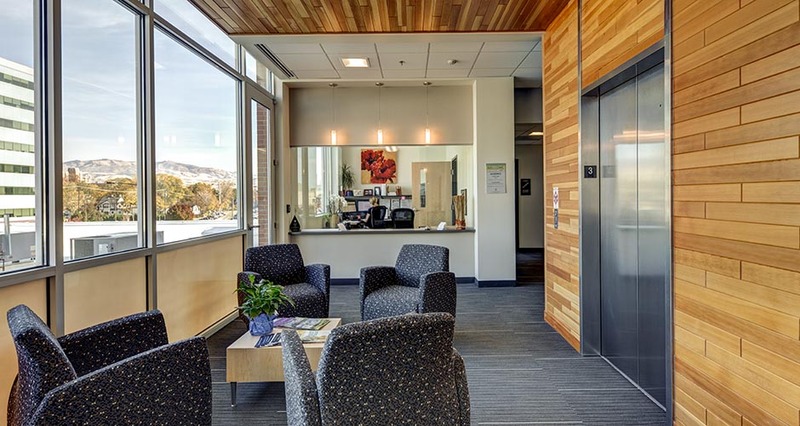 The design utilized sustainable strategies, including the use of geothermal heating, and achieved LEED Silver certification.